The Infrared Healer® near-infrared light therapy device is a clinical grade pain relief solution for use in the comfort of your own home. 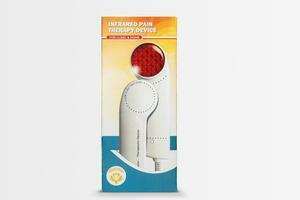 The FDA registered device offers fast pain relief without the harmful side effects of drugs. 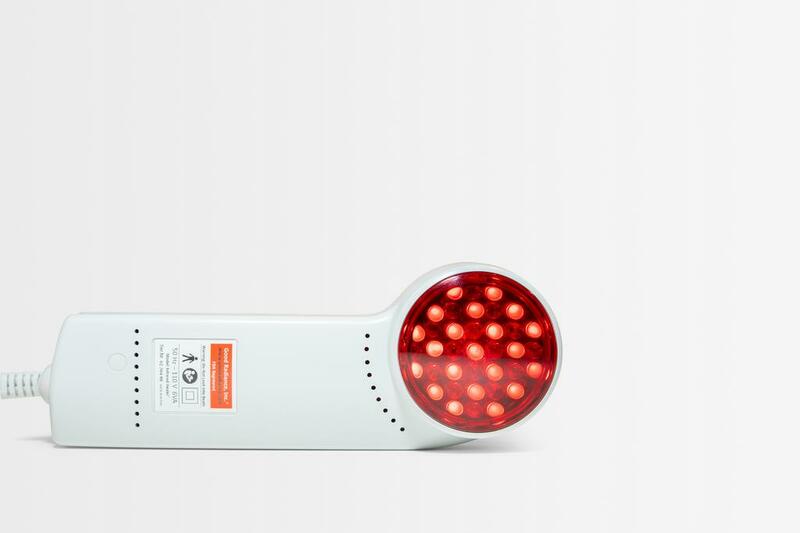 Infrared Healer® uses the same technology that has been studied and proven by NASA scientists: Infrared & Red LED Phototherapy technology provides pain relief and speeds up healing. 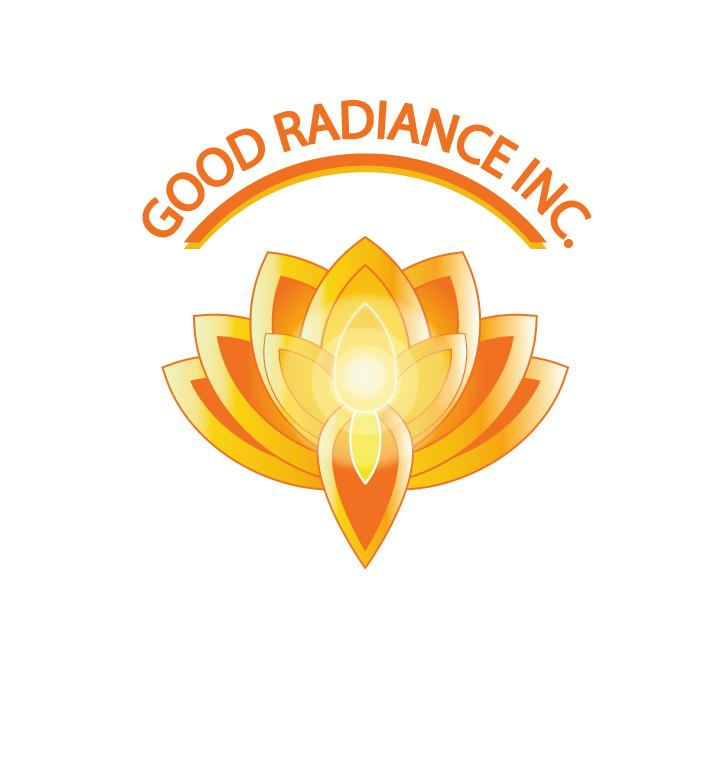 With a dominant 840 nm wavelength and 635 output of red light wavelength, Infrared Healer® is a medical grade device indicated to treat various types of pain and conditions. 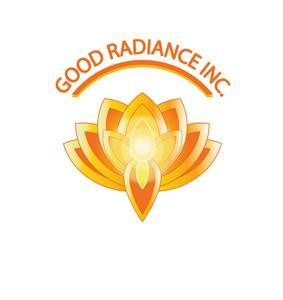 By taking advantage of the capabilities and benefits of light therapy, the body’s biochemical processes are stimulated by the red and infrared light.